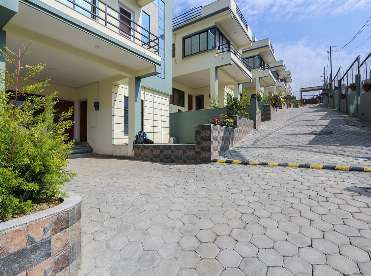 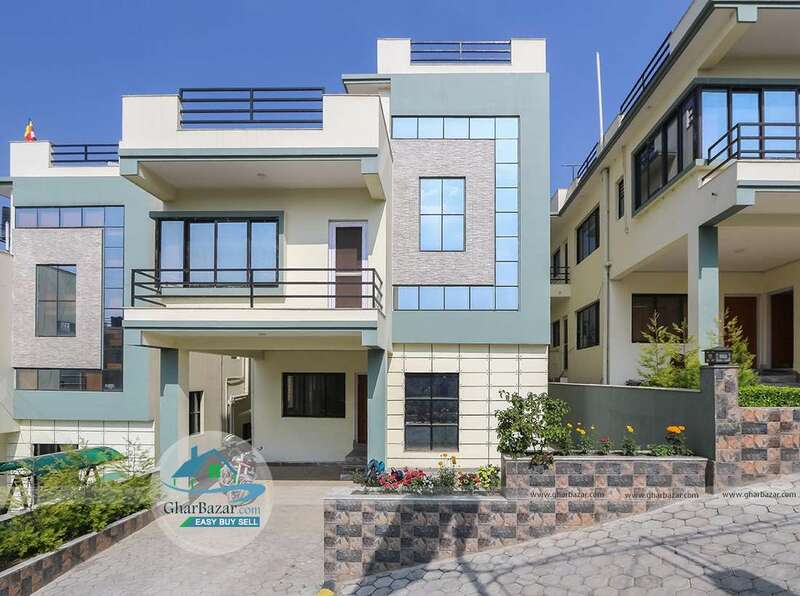 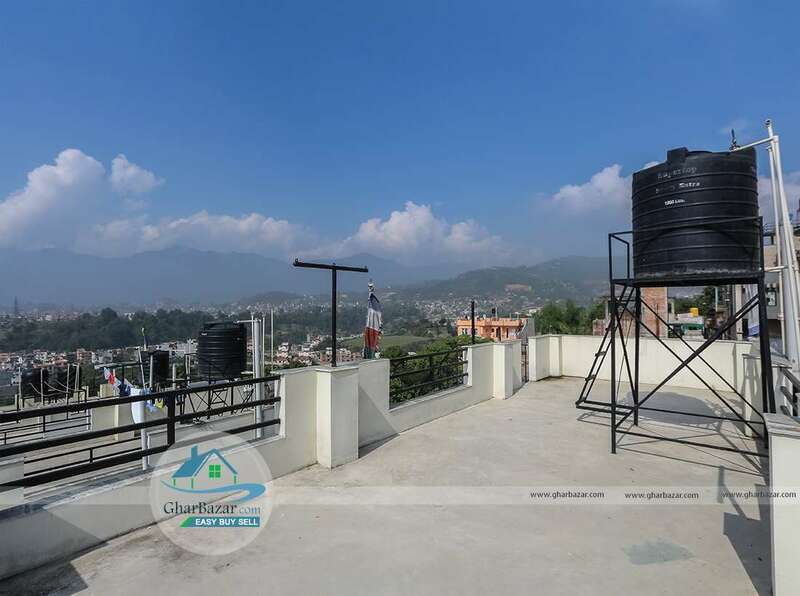 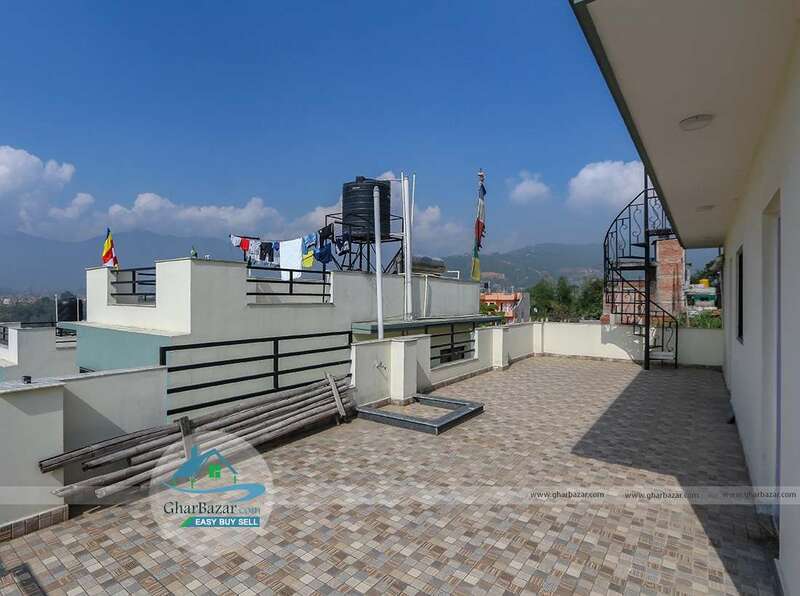 This newly built earthquake resistant house is located in South Hill Colony, Sitapaila, Kathmandu. It is only 1 km. from Sitapaila ring road and has 13 feet access. 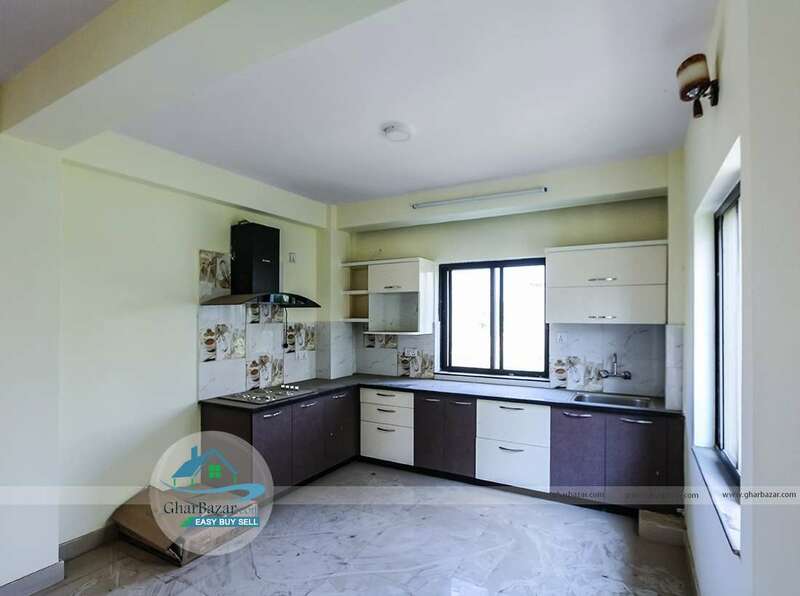 The land area is 5 aana. 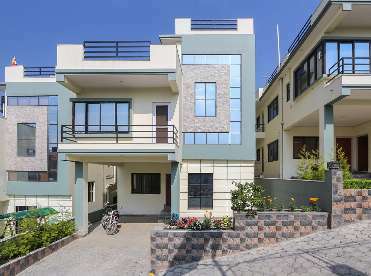 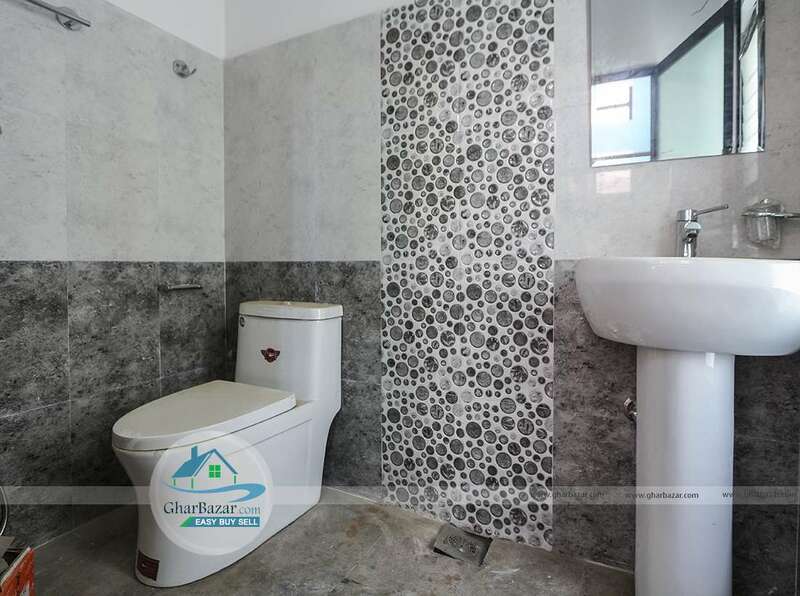 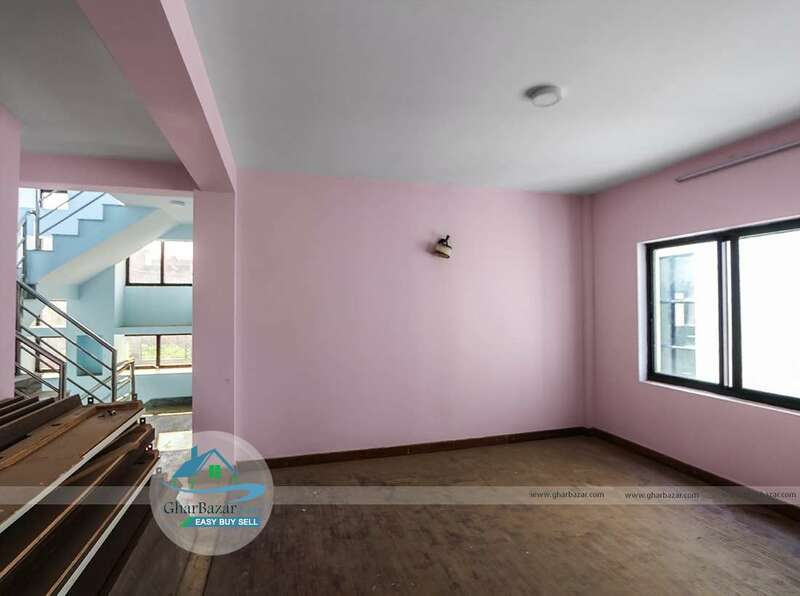 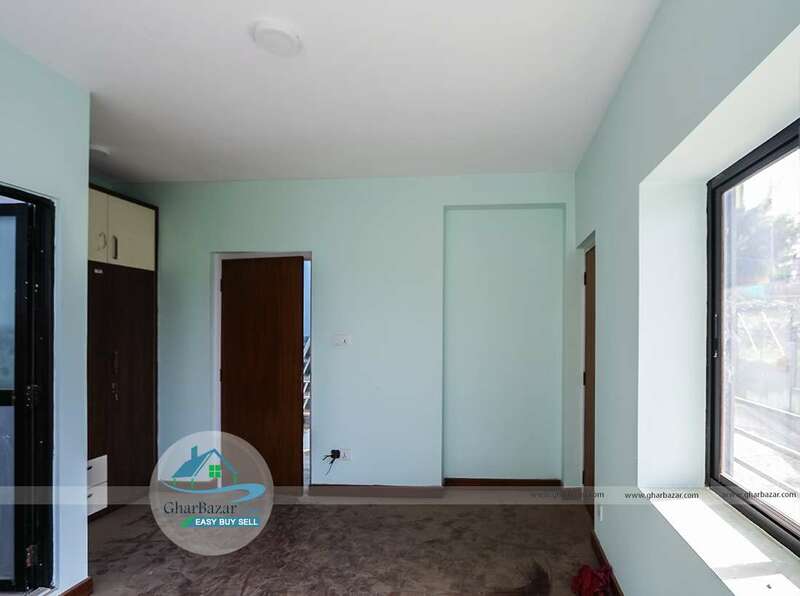 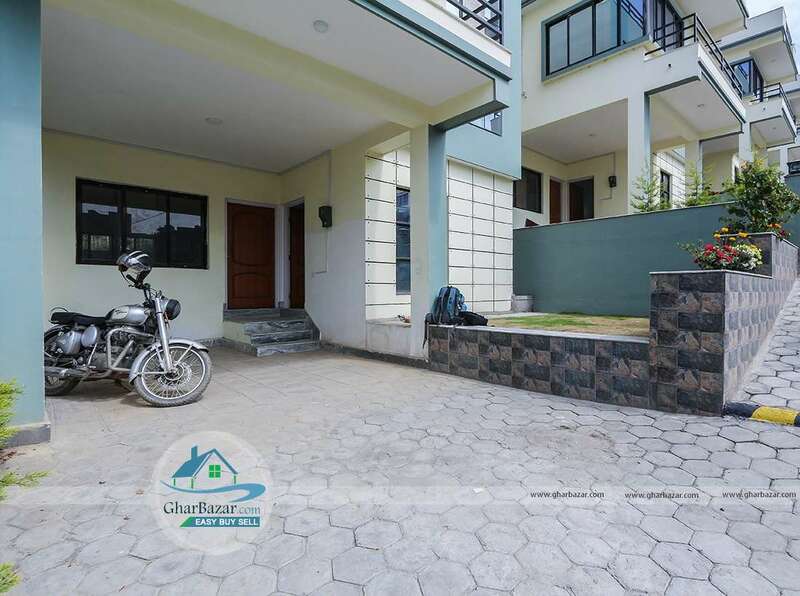 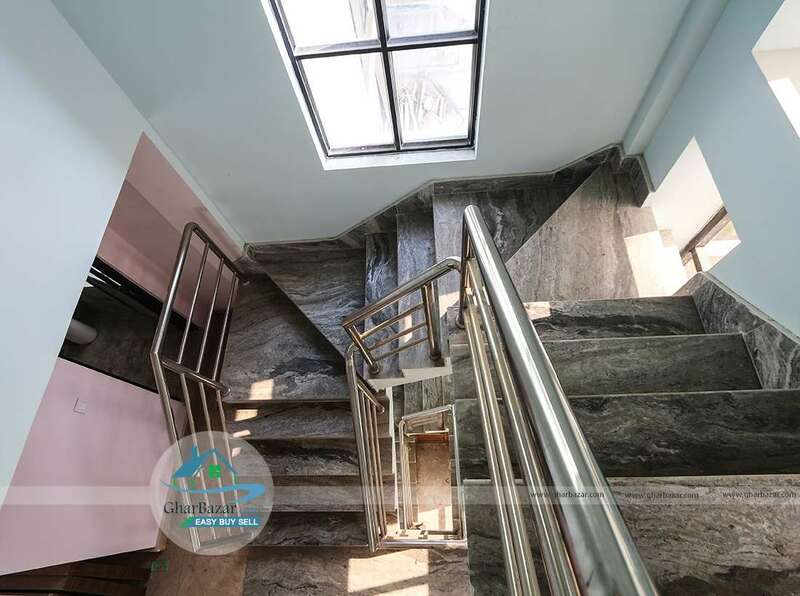 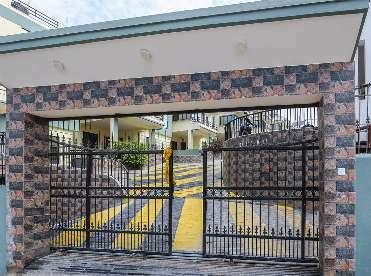 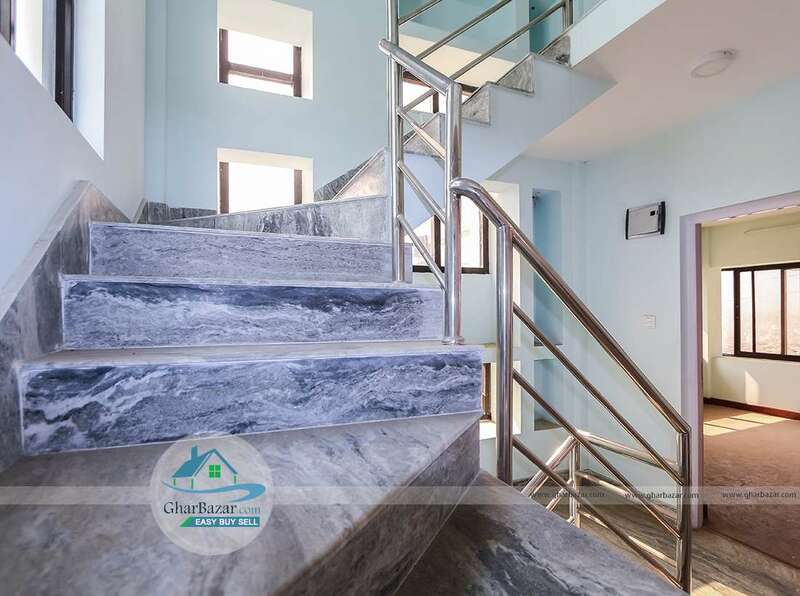 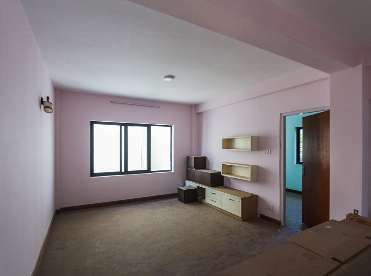 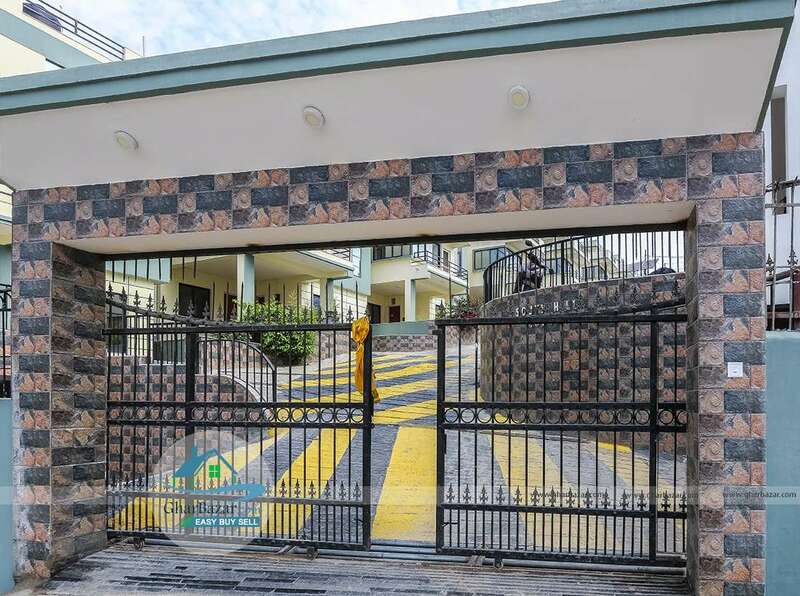 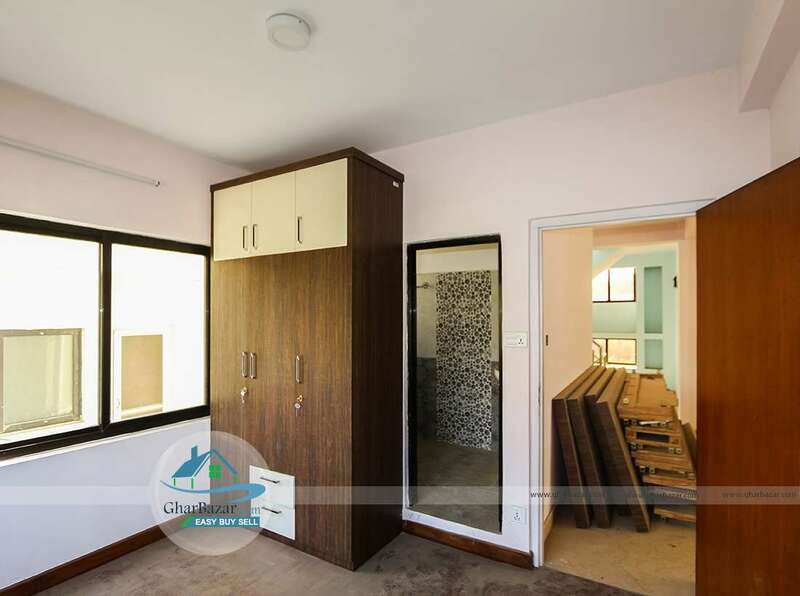 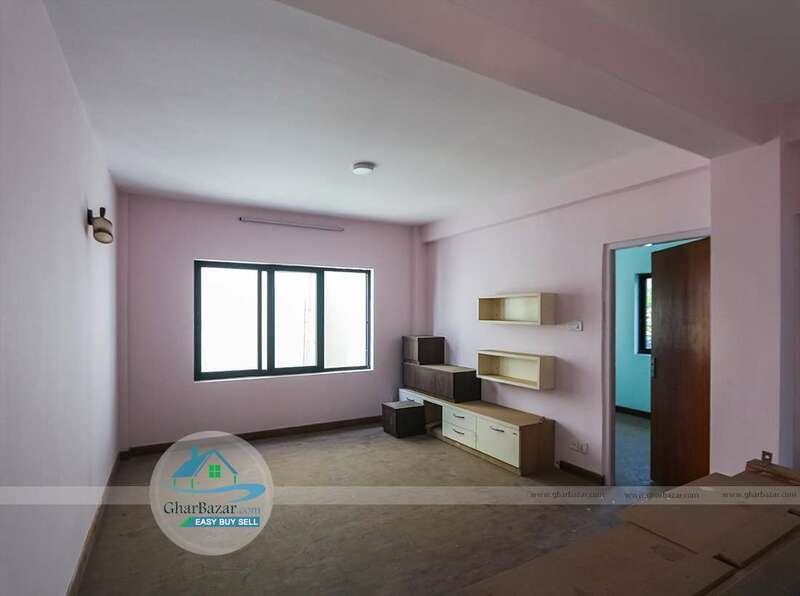 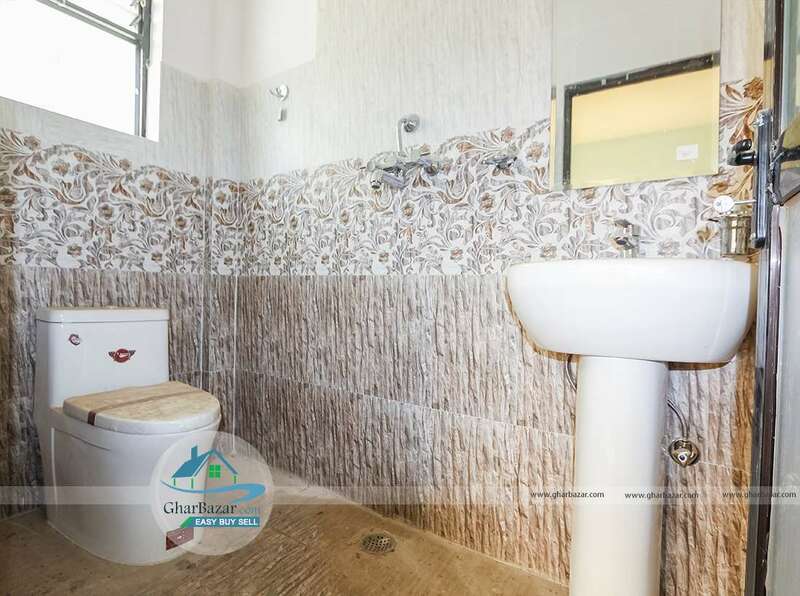 It is a well built, semi furnished 2.5 storied house facing east, it has 5 bedrooms, 2 living rooms, 2 kitchens, 1 dining, 1 store room, 3 attached and 2 common bathrooms. 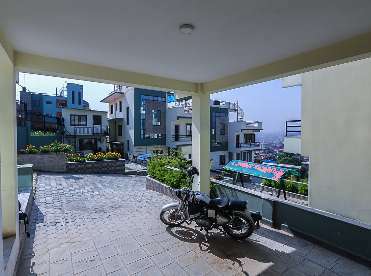 It has 2 car and bikes parking space. 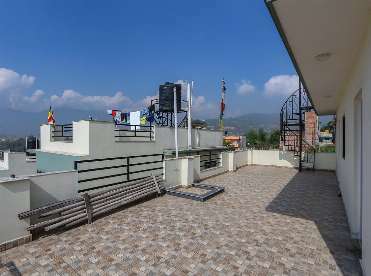 It has nice small garden besides the parking. 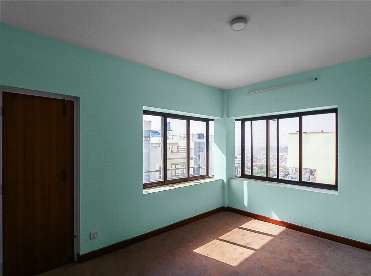 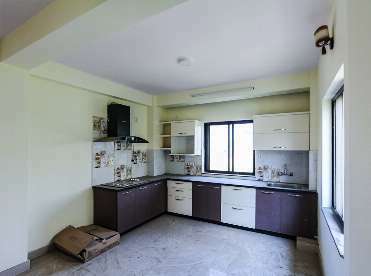 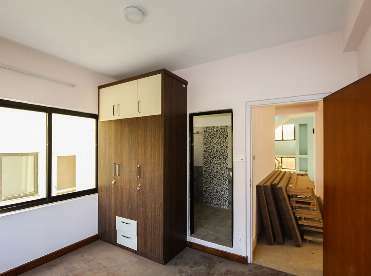 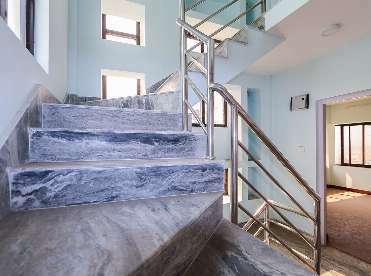 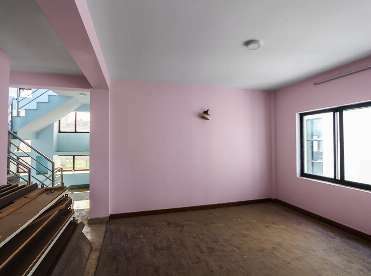 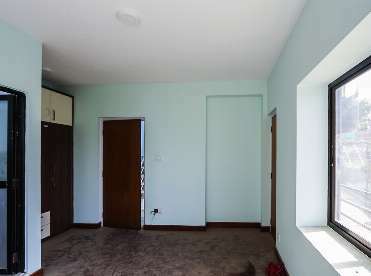 The property selling price is 2 crore 60 lakh.